Located at The Orchard Golf & Country Club Clarkesville Ga is a private 18-hole championship golf course. The layout is a journey through picturesque mountains making it the absolute golfing experience designed by famed golf course architect, Dan Maples. 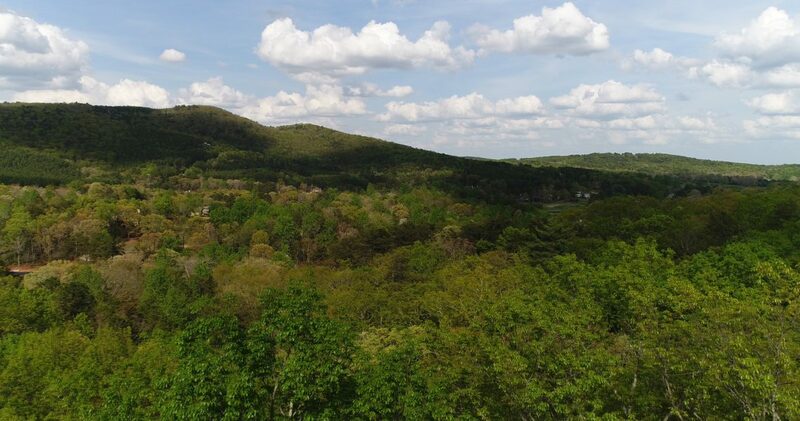 Lot 12 is a fantastic lot is in The Orchard Golf & Country Club, in Clarkesville Ga. Once you clear the trees for your new home site, this lot has an opportunity for fantastic long-range mountain views. Additionally, the lot is sloping, perfect for a basement. 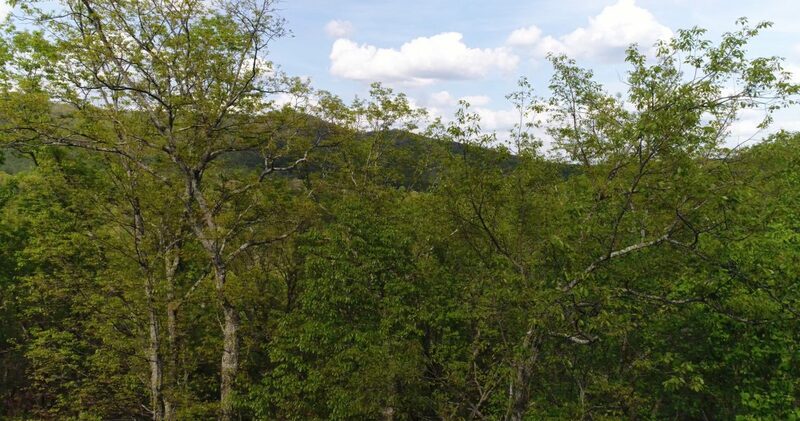 This is a must-see, one of the finest view lots in The Orchard! The Orchard Golf & Country Club, private community featuring an 18-hole championship golf course. Designed by famed golf course architect, Dan Maples. the course layout is a journey through picturesque mountains making it the absolute golfing experience. Lot 12 is located in The Orchard Golf & Country Club, private community featuring an 18-hole championship golf course.